Estate tax planning is very important if you have valuable assets that you want to leave to your loved ones. It becomes especially essential for those with a family business or farm, which are illiquid assets that could be counted as part of your taxable estate and that could leave your estate struggling to find the money to pay estate taxes. Many people do not understand how estate taxes work or what they need to do to make a plan in order to avoid estate taxes. You cannot afford to make mistakes when it comes to something this important, as your heirs could lose out on a valuable inheritance if you have not made advanced plans to provide protection for your assets. Your company and even family farmland could sometimes have to be sold to cover estate taxes. You need to make certain you are making informed choices and doing the right tax planning to protect all that you have built. 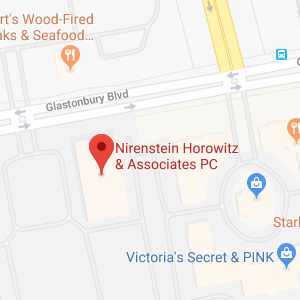 Nirenstein, Horowitz & Associates can provide you with invaluable help with estate tax planning and with all other aspects of taking steps to protect your heirs. 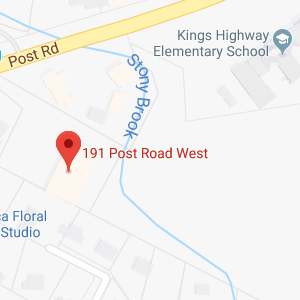 Give our Connecticut estate planning lawyers a call today to get started on the planning process. You can only gave away $14,000 annually: Lots of people make gifts during their life to reduce estate taxes. However, it is a common misconception that you can give away just $14,000 per year without being hit with gift tax or reducing your lifetime exemption. The reality is, you can give $14,000 per year to each gift recipient and so can your spouse. You can significantly reduce your taxable estate by giving gifts each year. 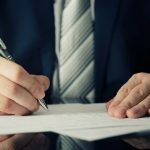 A living trust allows you to avoid estate taxes: Living trusts do not have any impact on reducing estate taxes. Just because assets pass through trust administration instead of probate does not mean they do not count towards the valuation of your estate. Estate taxes are only for the wealthy: Estate taxes can affect many people, even those who are not particularly wealthy but who own valuable farmland. 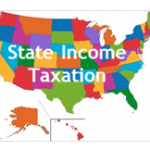 Estate taxes are also a hot political issue and changes may be made that make more people subject to estate taxes. You should regularly speak with an estate tax planning lawyer to find out whether you are subject to estate taxes and to make sure you have an up-to-date plan in place that will reduce or eliminate the taxes that must be paid upon your death. These are just a few of the incorrect beliefs that people have about estate taxes and about estate tax planning. You don’t want to make important financial decisions based on misinformation, so you should make certain to get the proper legal help during the planning process. A Connecticut estate tax planning lawyer can provide a review of your personal situation and help you to determine whether or not estate taxes will be owed on your estate. 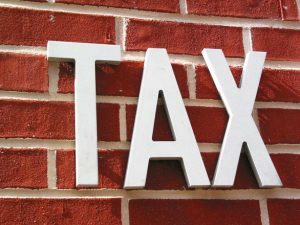 Your lawyer can also answer your questions about estate taxes, dispel myths, and help you to create a personalized estate tax plan using appropriate legal tools. You have worked hard to build your wealth, work your land, or grow your business. You have likely already paid a substantial amount of taxes on your assets over the course of your life. You do not need to have your estate pay additional substantial taxes, and you don’t want your beneficiaries to get a much smaller inheritance due to estate taxes. You owe it to yourself and your loved ones to get the right legal help. 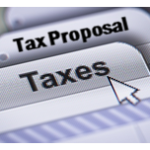 Nirenstein, Horowitz & Associates can provide you with estate tax planning assistance. To find out more about estate taxes and tax planning, join us for a free seminar. You can also give us a call at 860-548-1000 or contact us online to find out more about the ways in which we can help you with your personalized plans to avoid taxes and protect the legacy you want to leave behind for your loved ones.